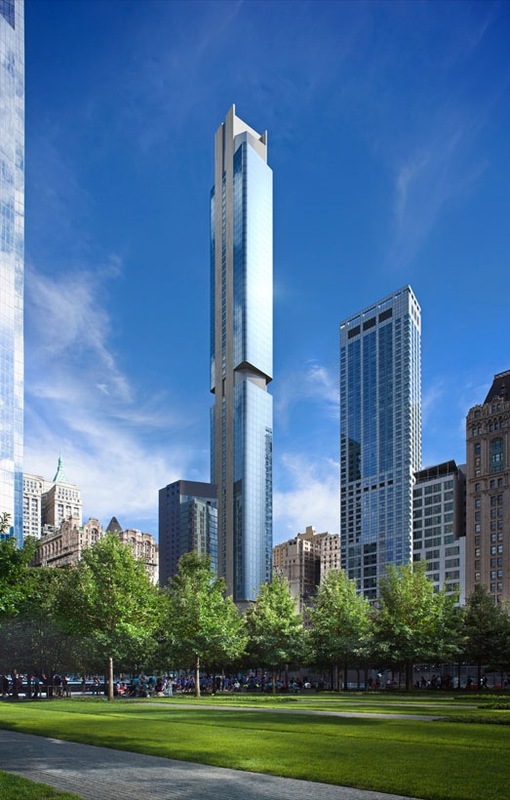 The architect Rafael Viñoly has designed 125 Greenwich Street in New York, an exclusive residential skyscraper that the Aran Cucine group is now furnishing with 273 kitchens, 453 bathrooms and 923 storage systems. 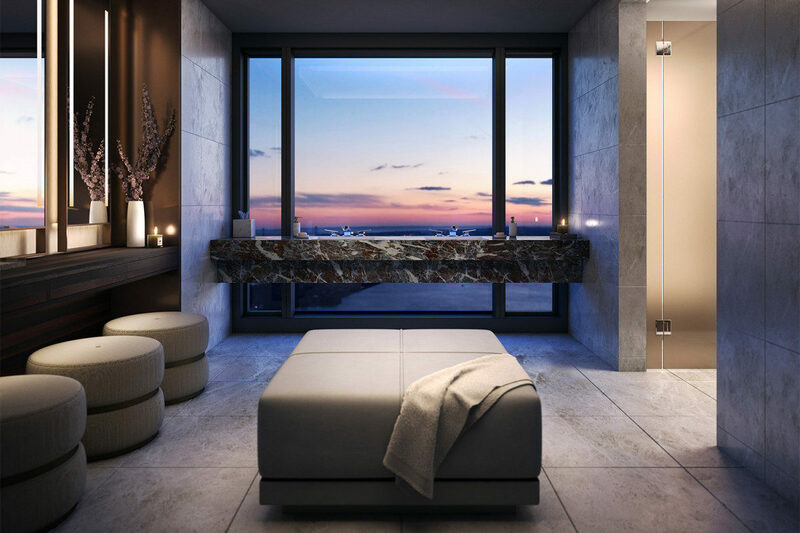 After 432 Park Avenue, the Italian company that has made its contract division a true driver of international growth supplies furnishings for another prestigious complex in New York. The skyscraper is located in the former financial district, the ‘new’ historical center of New York, surrounded by a teeming skyline full of life and energy, with the view of the Hudson River on the other side. The studio March & White of London, responsible for the interior design of the 273 apartments, has paid close attention to the materials and finishes, organized with three precise ranges of colors: Aqua, Terra and Stratus are the neutral tones that reference the elements surrounding the construction, clearly visible through the large glazings: the water of the river, the palaces of New Downtown and the skies of New York. Each residence is personalized with custom furnishings and accessories. Aran has made every kitchen to a precise design, playing with three tones: wood (pale, medium or dark) for the cabinets, combined with glass (rose gold, bronze or nickel) for the doors with aluminium frames. The owners of the apartments will enjoy all the comforts of an entirely tailor-made project, as well as an indoor swimming pool, a cinema, a restaurant, a fitness center, a spa, a library and a lounge offering a spectacular panoramic view.